Medium-deep ruby color; red and black berries, spice on the nose; black cherry, raspberry, red plum, peppercorn, baking spice, leather on the palate. Dry; silky tannins with some grip; good acidity; superb structure and depth. The precision fruits build and unfold in the mouth from attack, through mid-palate, then finish with red fruits, minerality, and lingering tannin. Luscious, rich, medium-full body; 14.5% alcohol. Oh, did I mention sophistication and deliciousness? This is a great wine. Blend of 59% grenache, 32% syrah, 5% mourvèdre, 3% counoise, 1% vaccarèse. 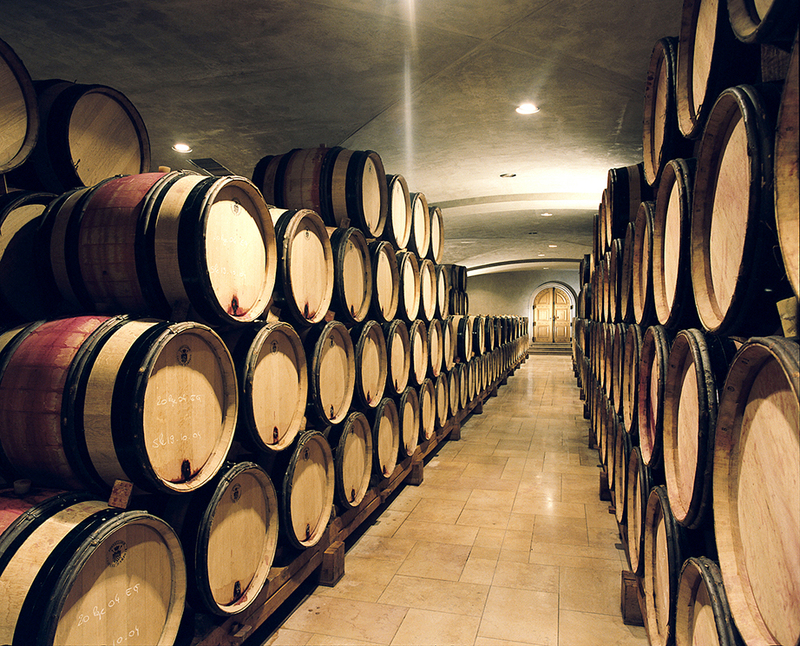 Aged 18 months, 30% in wood (barrels [59 gallons] and foudres [large casks—265+ gallons]) and 70% concrete. Half of the blend comes from the La Crau vineyard/parcel, which delivers the intense structure, and two other vineyards, all farmed organically and awaiting certification. The three Nalys parcels remarkably contain all 13 grape varieties permitted in the Châteauneuf-du-Pape blend. The vineyard’s three remarkable parcels span more than 125 contiguous acres. Châteauneuf-du-Pape is one of the poster places for vine growing in gravel. Most vineyards are head-trained in gobelet method, with fewer vine rows on trellis wires. Low-hanging bunches receive radiant heat from the ground—the gravel—after sundown. As with the other stony vineyards, yields are naturally reduced. The galets serve another purpose, if you go to the middle of the vineyard in the heat of the summer, and pick up a stone, underneath, it is cool, sometimes even with moisture, which helps provide freshness to the grapes. E. Guigal is a premier producer in the Rhône, first in the upper Rhône, but now in the southern. 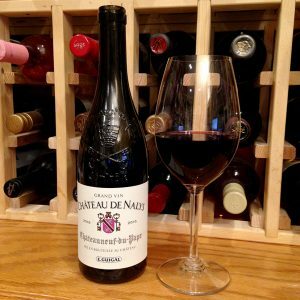 They have produced Châteauneuf-du-Pape in the past from purchased grapes, but the Château de Nalys property is the first property they own. Philippe Guigal, third generation winemaker at E. Guigal explained: “We’re not taking over a fancy name, or a fancy brand, or a fancy vineyard; we’re taking over a terroir.” Nalys is one of the oldest estates in the region, in land registers dating back to the 16th century. 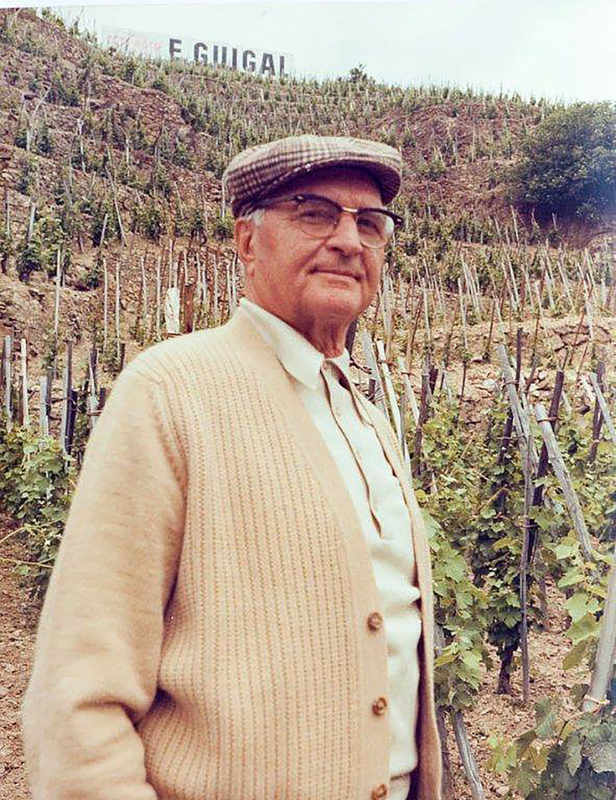 In the modern era, Domaine de Nalys was know from production of quality wines under the ownership of Dr. Philippe Dufays, who improved practices and increased the size of the vineyard. 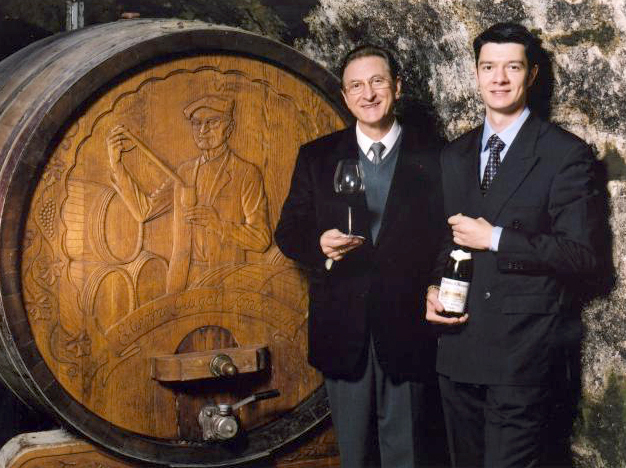 After a family tragedy, Domaine de Nalys produced wine in private label blends to order. 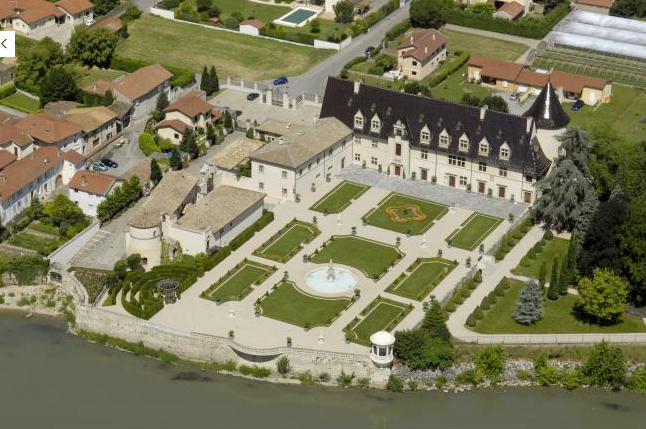 That changed in 2017 when E. Guigal purchased the property and changed the name from Domaine de Nalys to Châtuea de Nalys. Guigal knows how to produce and market superior quality wines, and this vintage vividly demonstrates that skill. 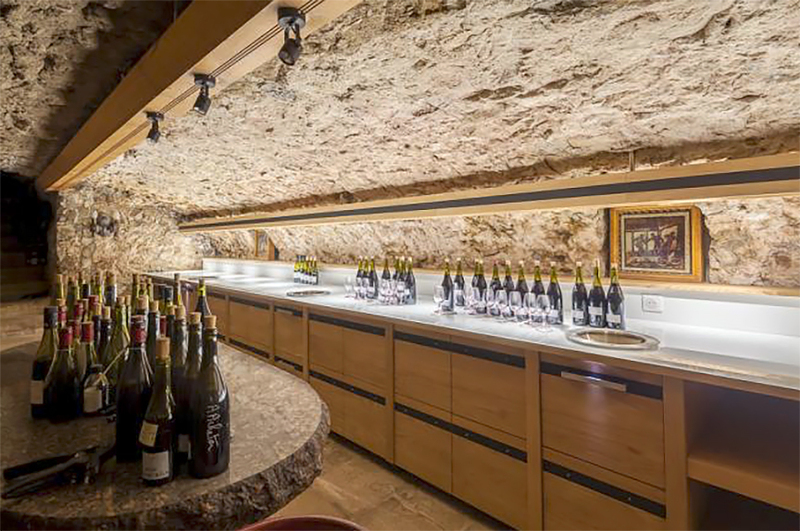 A great location for the production of great wines—which does not diminish earlier efforts. 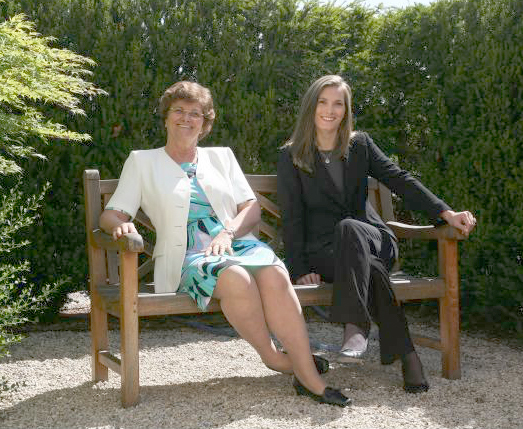 Giugal gloriously focuses on wonderful quality rather than sales. This is really good wine, worth its premium price, made by a correctly famed maker.